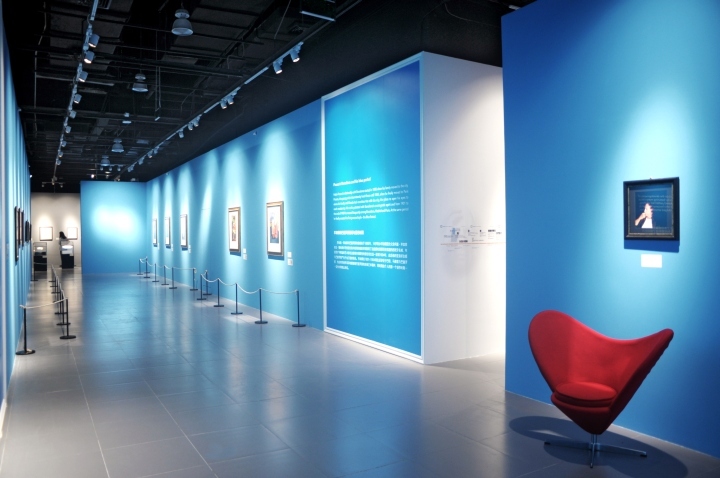 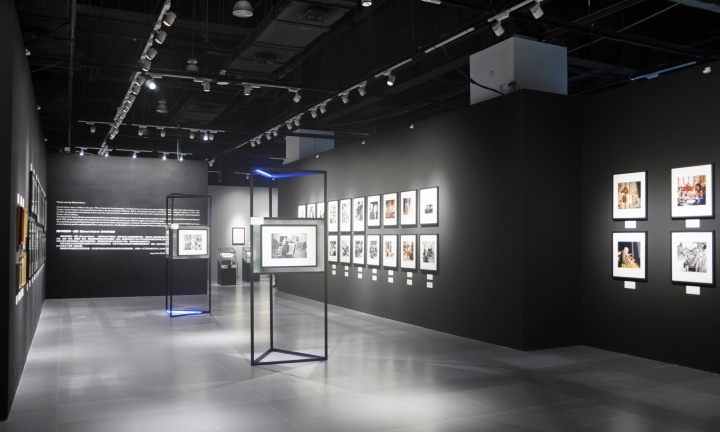 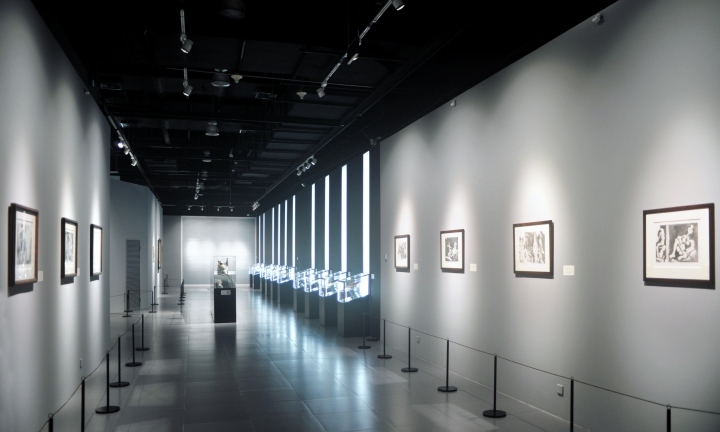 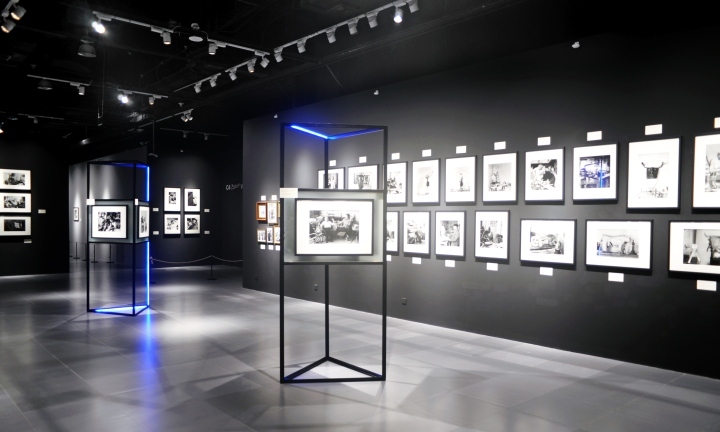 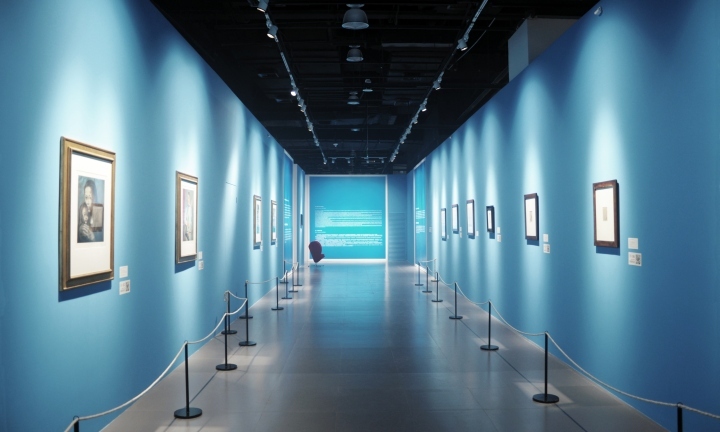 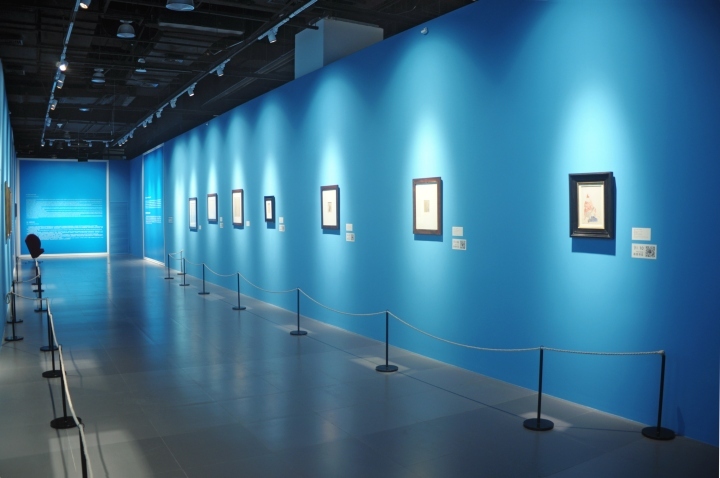 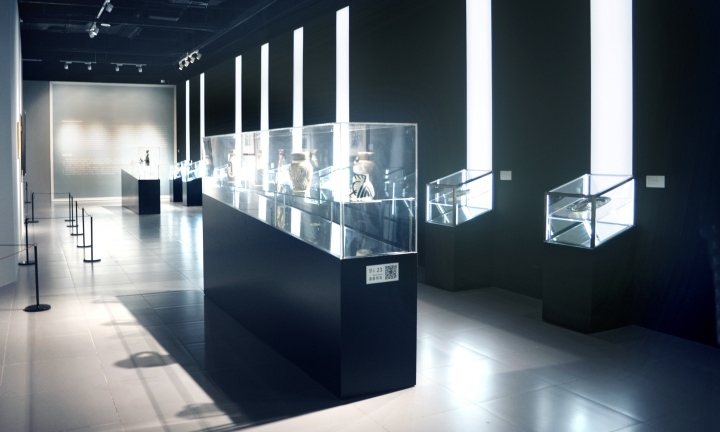 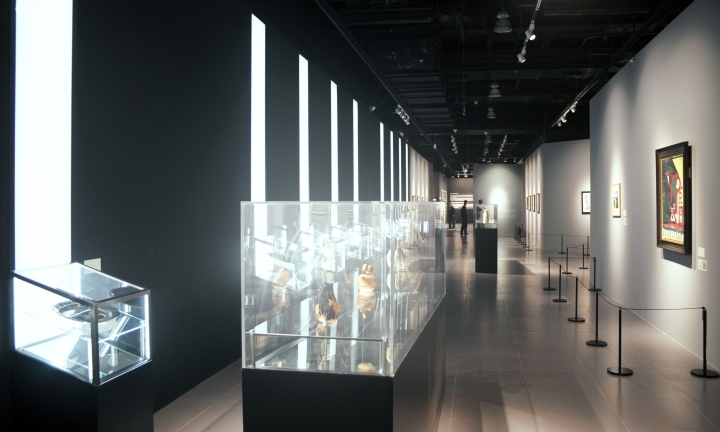 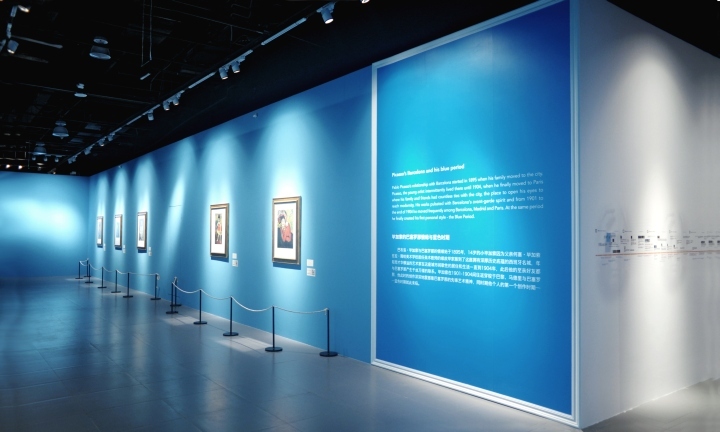 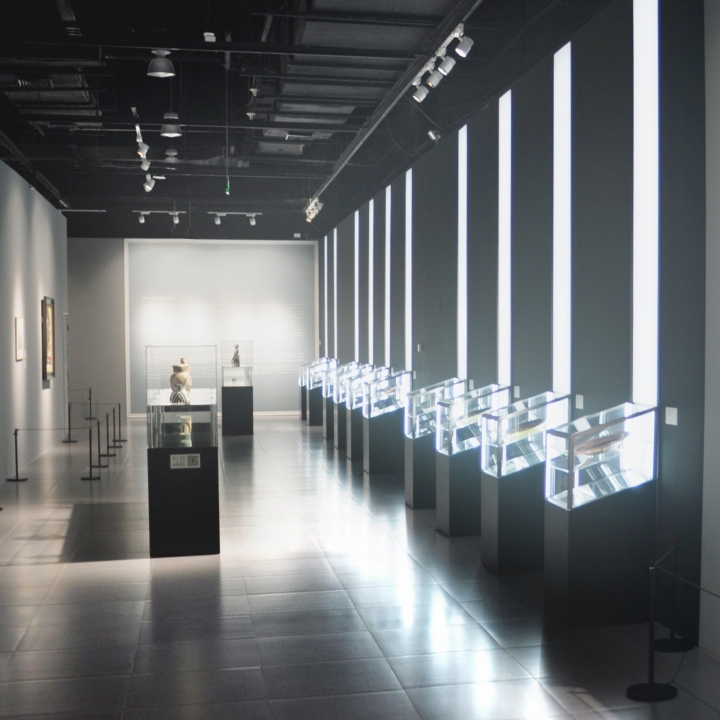 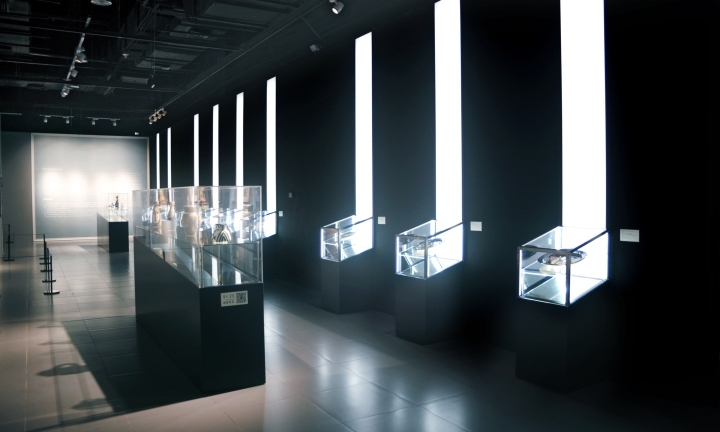 The Legend of Art, Picasso, is the exhibition of the famous Spanish master presented within the Global Harbor Mall in Shanghai: 87 masterpieces of Italian and foreign collectors. 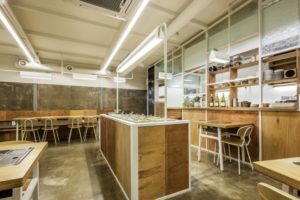 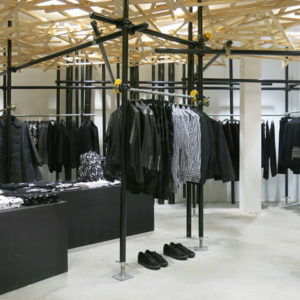 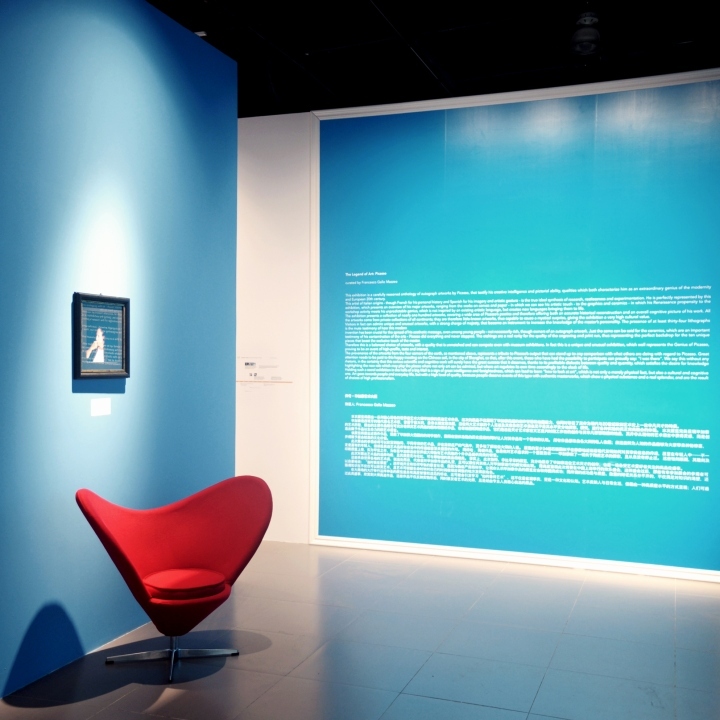 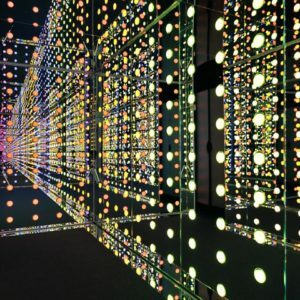 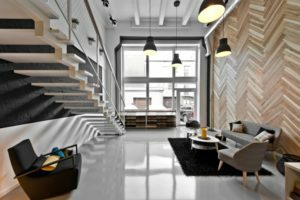 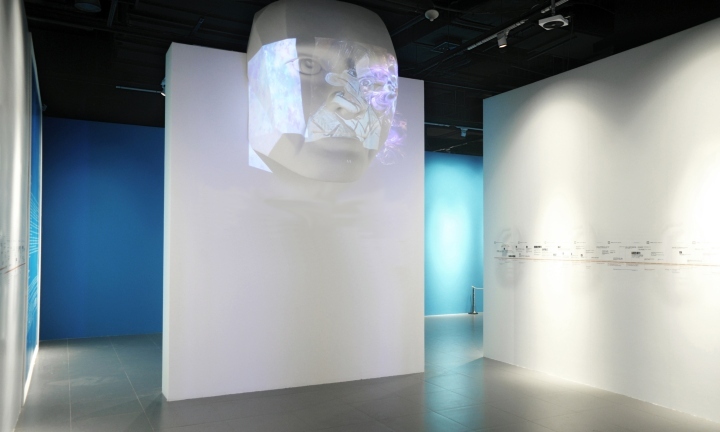 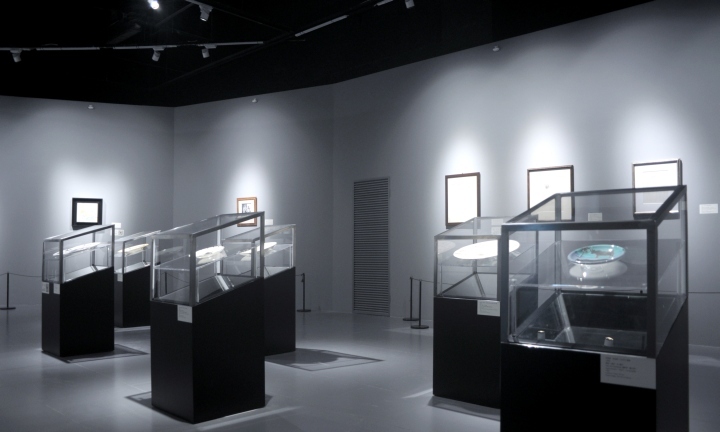 The GAA studio oversaw the installation of the exhibition designing a space that would allow to immerse completely the visitor in the artistic atmosphere of the painter through the presentation of the works, but at the same time tried to involve and excite his imagination through digital multimedia technologies. 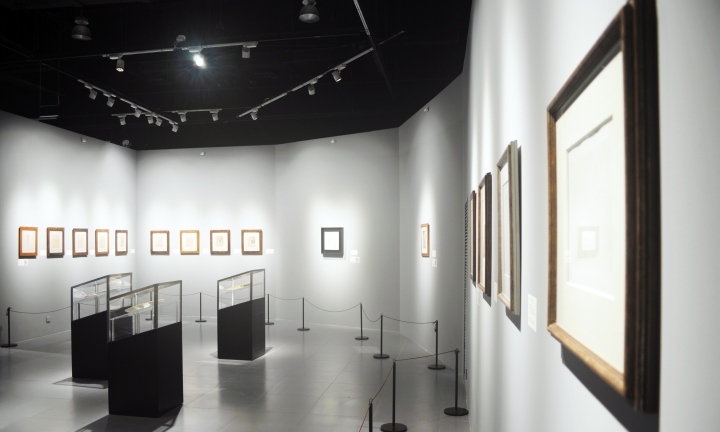 the displayed works there is also Pitcher and glass, 1959. 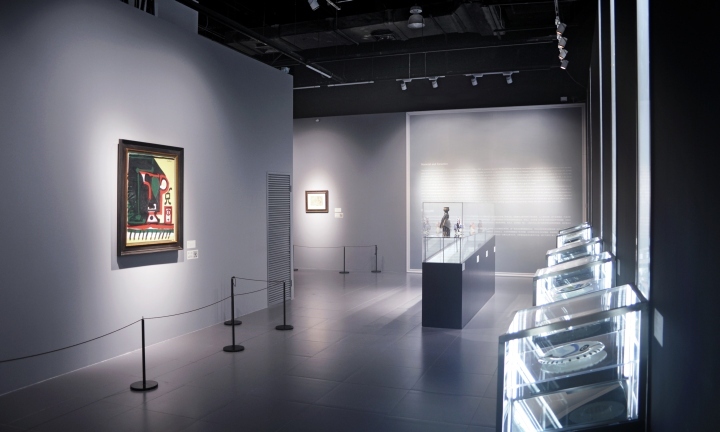 Thirty-six graphic works and forty precious ceramics complete the exhibition that aims to describe the artistic and personal life of Picasso. 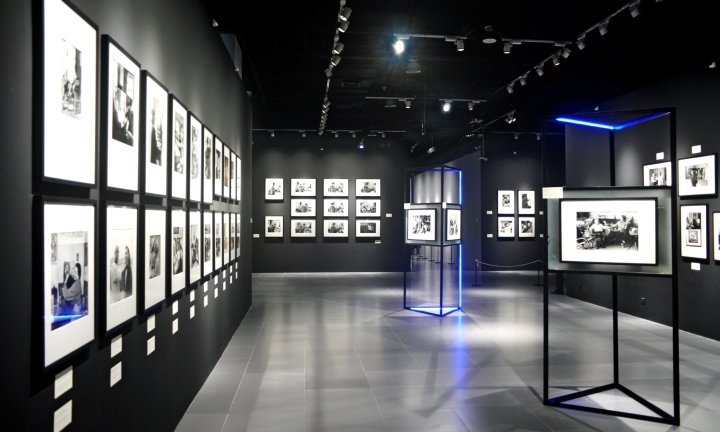 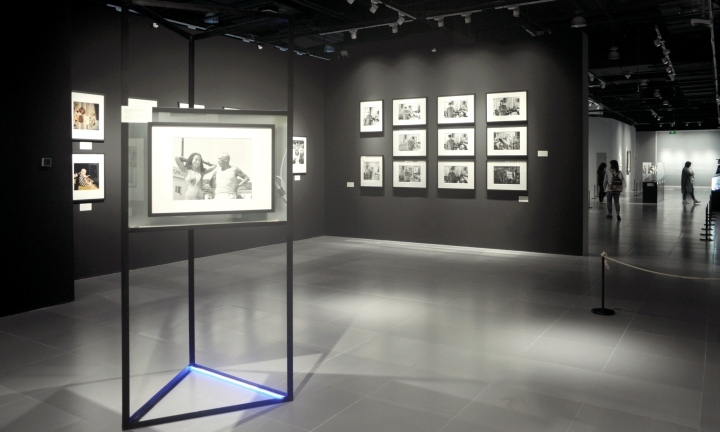 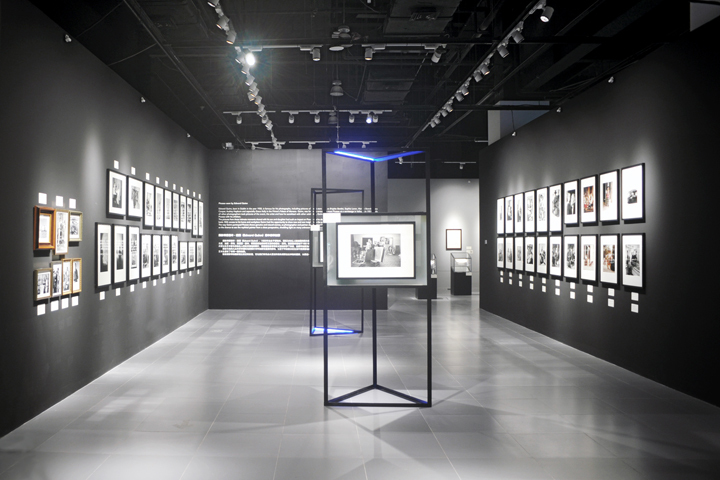 To complete his picture has been inserted, in a dark space characterized by stylized and empty structures, a “show within a show”, composed of 84 photographs by Edward Quinn, the Irish photographer who from 1951 until 197 was bound by a deep friendship with the artist. 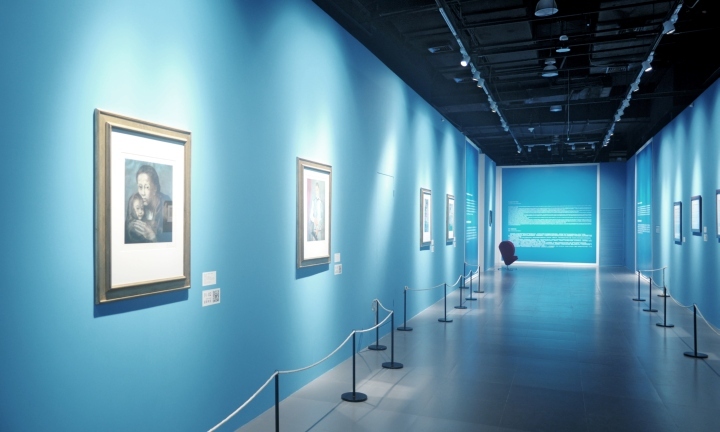 Thanks to this intense relationship Quinn was able to resume and photograph Picasso even in his most intimate and least known version.